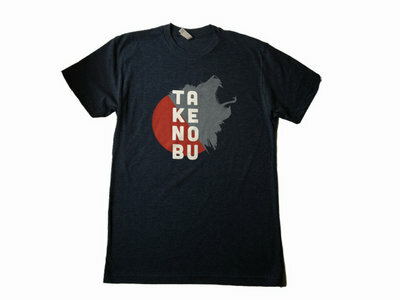 Takenobu Lionhead Artwork on a Next Level super soft 60% combed cotton/40% polyester jersey. 4.3-oz. 32 singles for extreme softness, slightly heathered, 1x1 baby rib-knit set-in collar with tear-away label. Printed at Danger Press Atlanta using Discharge Ink processing for supersoft ink texture with no plasticky feel. This will be your new favorite shirt!